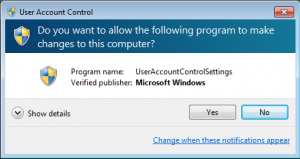 This tutorial will show you how to get rid of adware using AdwCleaner on Windows 7, 8, 8.1 and 10. Adware, which is ad-supported software, is a program that displays unwanted advertisements in the form of pop-up ads or banners ads. These nasty programs can hijack your browser and redirect your search query to other websites you are not interested in. Adware can affect computer performance and stability. The majority of the times adware programs comes bundled in with other free software and installs without the user’s knowledge or consent. You see pop-ups and banner ads on a regular basis. Your homepage has changed and you cannot change it back. Your browser has a toolbar or search bar that was not there before. 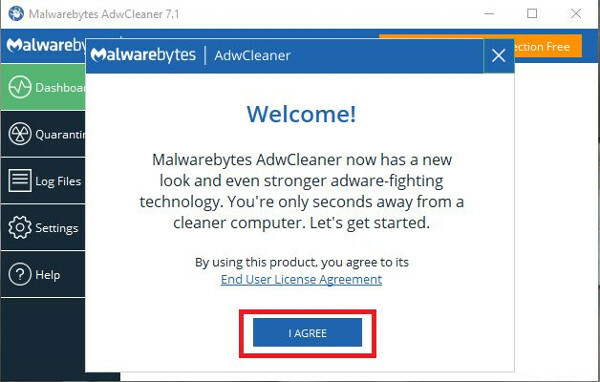 In order to get rid of adware we are going to be using AdwCleaner. 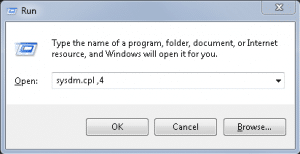 AdwCleaner is a unique program which gets rid of adware, toolbars, Potentially Undesirable Programs, and browser hijackers from your computer. As of this writing AdwCleaner is compatible with Windows 7, 8, 8.1,10 in 32 & 64 bits. 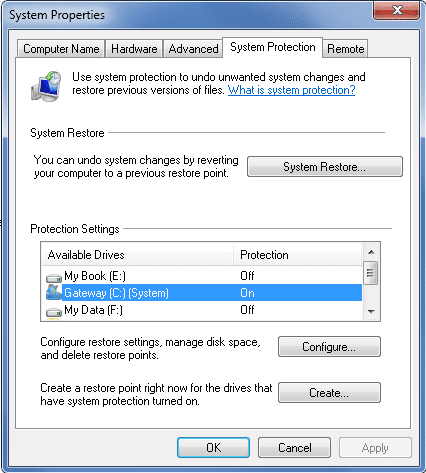 Before we start getting rid of adware, we need to protect our system by creating a Restore Point. 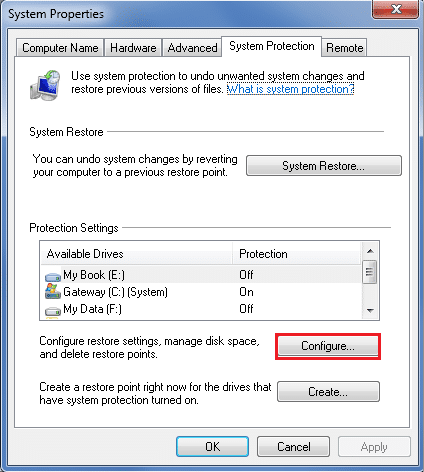 If you encounter any problems while removing adware, you can use a restore point to restore your computer’s system files to an earlier point in time. 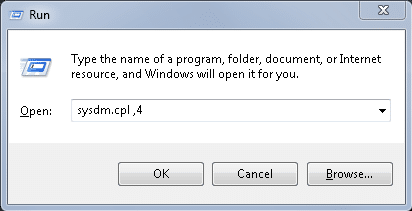 Press the key combination [Windows logo] + [R] to open the Run tab and type sysdm.cpl ,4. This will bring up the System Properties box. 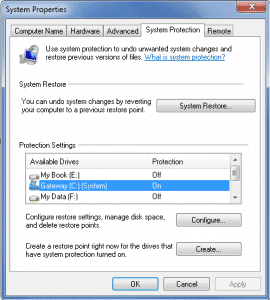 Under available drives, protection should be turned on for the C: drive. Move the slider to 1%. (based on 1TB hard drive). 2% for smaller drives. Click the Create button. A Restore Point will be created. 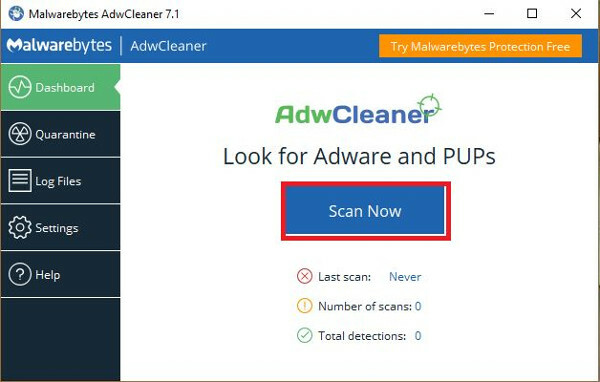 I know that you are in a hurry to get rid of adware, so go to this page to download AdwCleaner. Notice: Your browser security settings or anti-virus scanner may prevent AdwCleaner from downloading. If this is the case, you will be given the option to Run it instead. 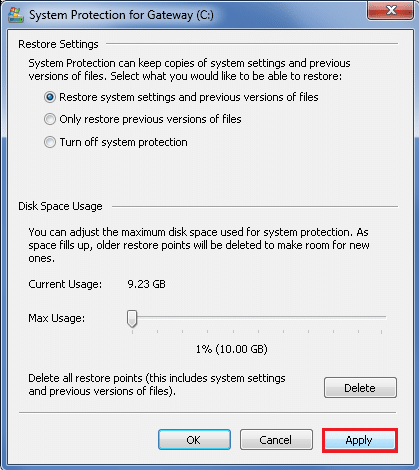 Click Save as and select Desktop as destination. Before starting AdwCleaner, close all open programs and Internet browsers. This is important. If you can, temporarily disable your antivirus software before running Adwcleaner. On desktop Double Click AdwCleaner icon. 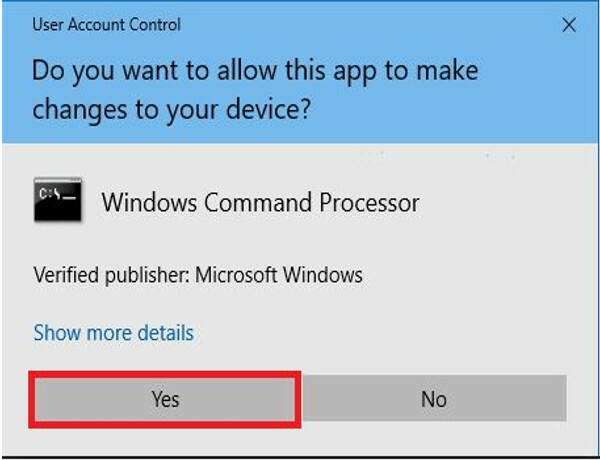 Click Yes to User Account Control dialog box. Click “I Agree” to accept End User License Agreement. 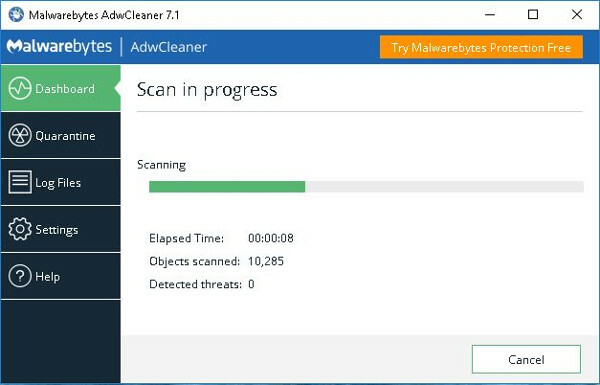 Click Scan Now in Malwarebytes Adware Cleaner dashboard. Adware scan results. Click Clean & Repair. Click Clean & Restart Now. 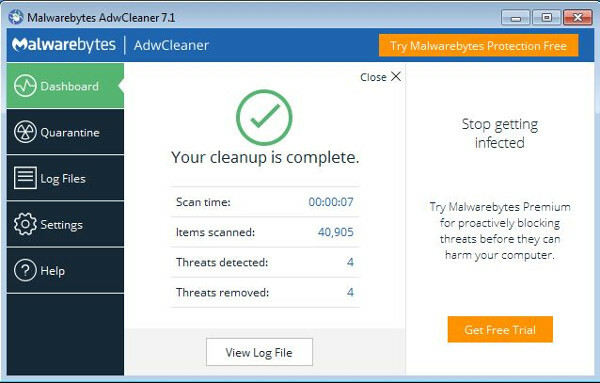 Once back in desktop Malwarebytes Adware Cleaner will display cleanup is complete dashboard. X out to close program. You’re done and free of adware. One more step that I like to take is to reset all browsers to their default settings. 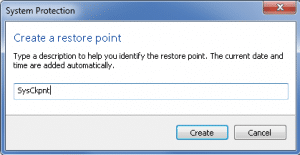 How to reset Internet Explorer link. 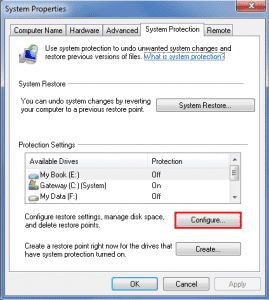 How to reset Google Chrome link. 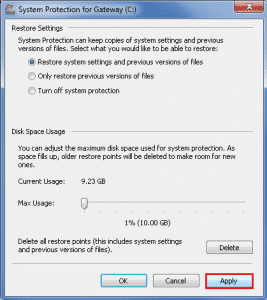 How to reset FireFox link. Now let’s put a plan together so you can stay malware and spyware free. 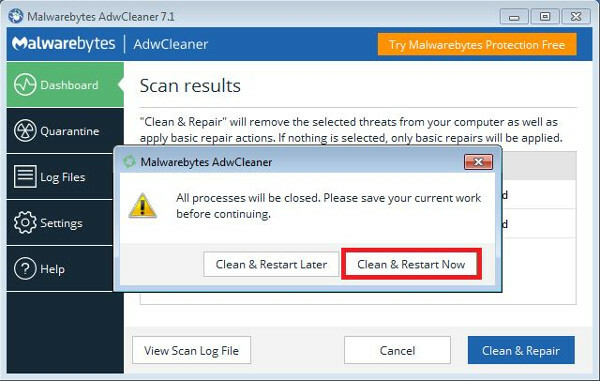 Once you have completed with AdwCleaner, run a scan with Malwarebytes. Then run a complete scan with SuperAntiSpyware. In the future, run AdwCleaner when necessary. In addition to this you should have an active anti-virus scanner working in the background. I like to run a scan with Malwarebytes daily. 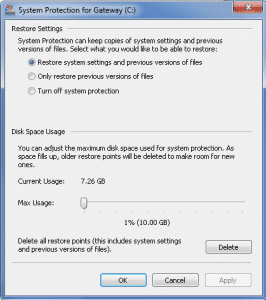 I then run a full scan weekly with SuperAntiSpyware and my antivirus software. 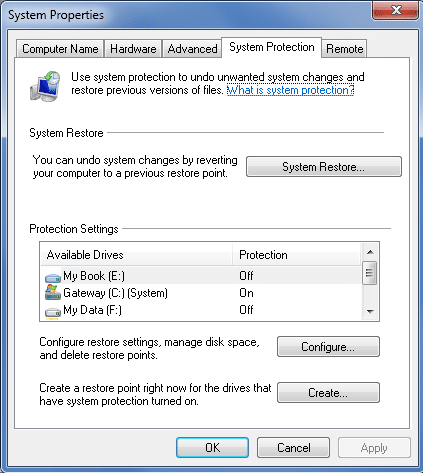 This layered approach will provide greater protection than relying on one anti-virus scanner. Read “Is Antivirus Software Dependable” to find out why antivirus software is not enough to combat against malware. There you have it. You are adware free. You should not see any pop ups in your browser. This “How to Get Rid of Adware” tutorial has been put together to help the consumer battle adware infections. If you find this tutorial helpful, please share it or like it so others may benefit from it. PCMechanic Computer Repair in Davenport, FL can help you get rid of adware from your computer. Click the Service Request button below to get in touch with me. This entry was posted in Security by Jose Ortiz. Bookmark the permalink. You are 100% right when you say antivirus software is not enough to combat against malware, especially if your computer is already infected. In that case you need something like SuperAntiSpyware or Malwarebytes to remove it. 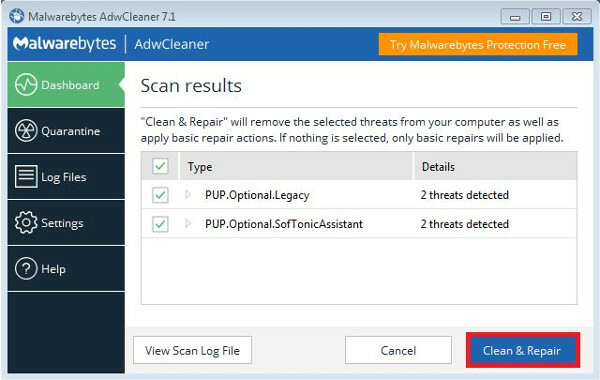 I use both Malwarebytes and SuperAntiSpyware to clean customer’s computer. In addition to having an active anti-virus software, I use MBAM and SAS on a daily and weekly basis. I believe in a layered approach to computer security. Thanks for your reply.